Set deep within the Chattahoochee Hills of northwestern Georgia are four carefully-curated, close-knit communities each designed to emulate architectural styles that could be found around the world. 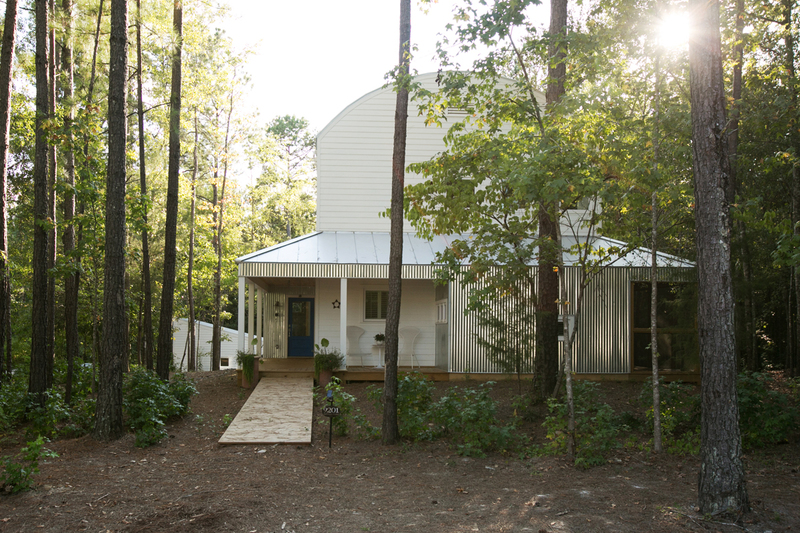 Serenbe, a 1,000-acre neighborhood housing over 350 homes outside Atlanta, offers its residents vastly different aesthetic experiences from hamlet—as they call them—to hamlet via the power of placemaking. 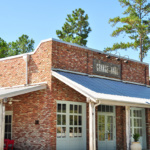 Conceived over 15 years ago by Atlanta restauranteur Steve Nygren, Serenbe is designed around a quartet of individual hamlets—Selbourne, Grange, Mado, and the upcoming Mado West—all connected by a few roads and miles of nature trails. 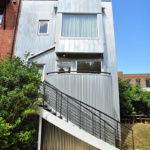 The entire site has become a sprawling live and play destination that attracts a diverse group of young families, part-time residents from Atlanta’s core, as well as retirees. 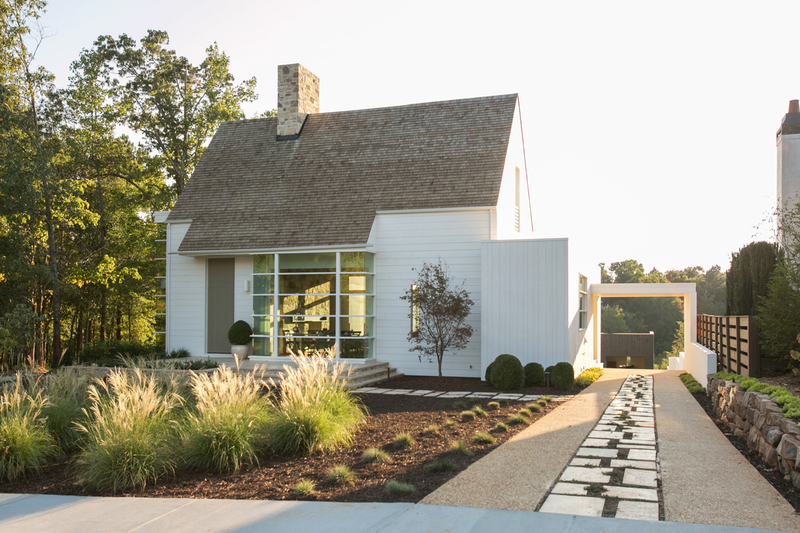 Since opening, some have called it a New Urbanist enclave, while others see it as an oasis that provides both access to ample greenery and comforts of city life like walkable downtowns and unique cultural opportunities. 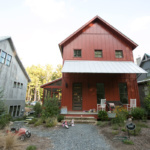 For the design-minded, what’s most curious about Serenbe are the various building types packed within each hamlet. 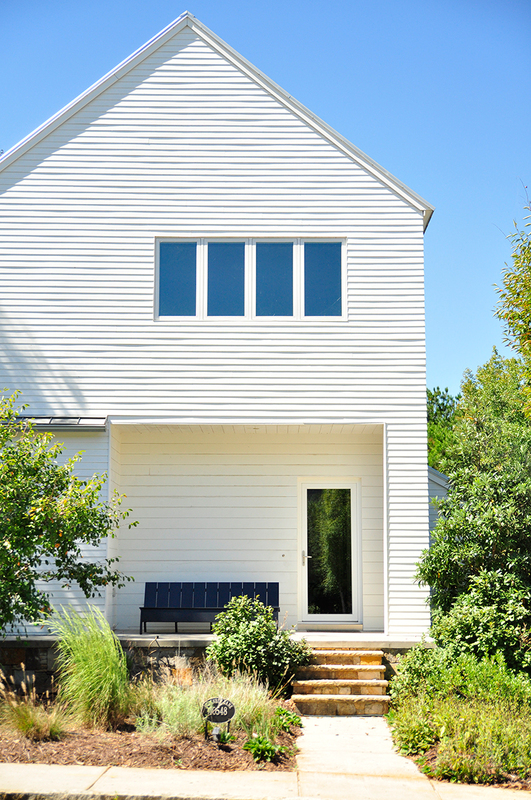 From straight-laced Southern homes to metal-clad boxes and Scandinavian-inspired apartment complexes, Serenbe’s architecture is an education in the field of residential design itself. 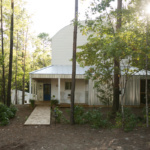 According to Nygren, each hamlet’s architecture is largely influenced by the purpose it serves. 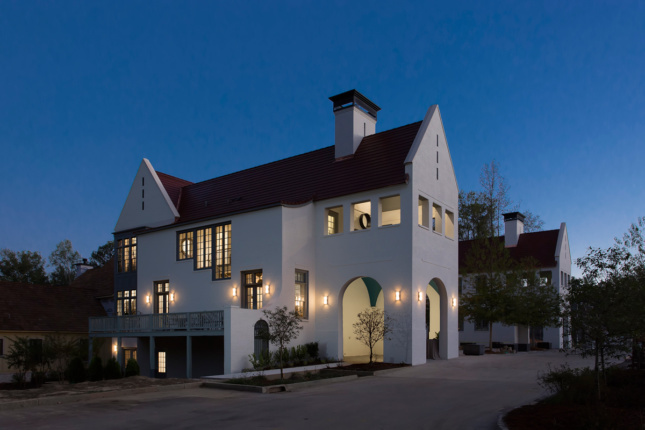 For example, Selborne, the first hamlet completed, serves as Serenbe’s culture and arts sector. 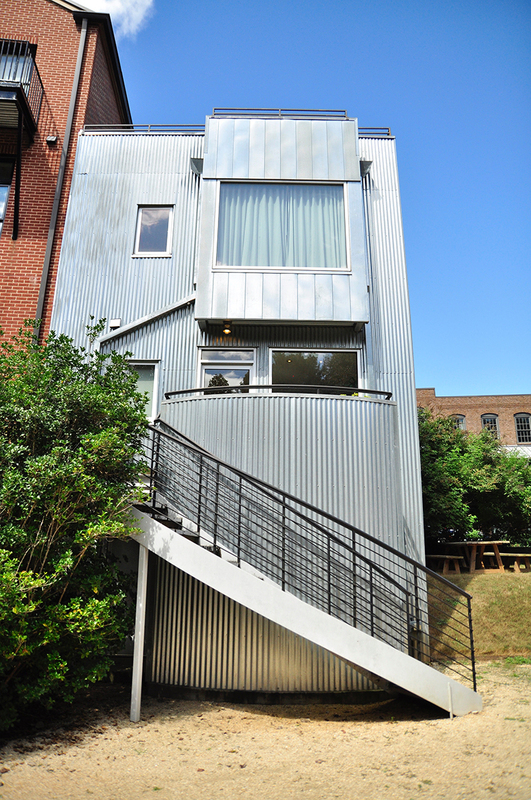 Its Main Street resembles an American downtown with touches of Italian influence found on the building ornamentations. 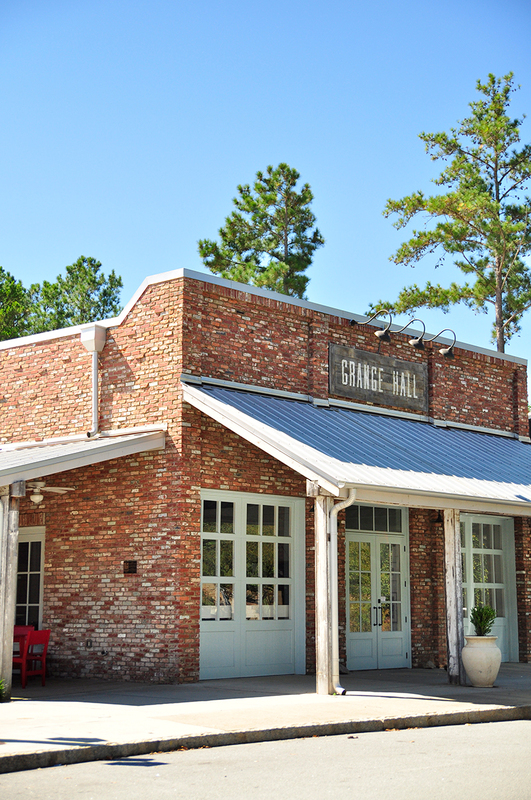 The structures in Grange, which houses Serenbe’s agrarian efforts, evoke both a farmhouse and agro-industrial feel. Mado, a two-part hamlet that’s now under construction, is Serenbe’s sector for health and well-being where the architecture takes on more minimalist designs inspired by Copenhagen and cities in Sweden. 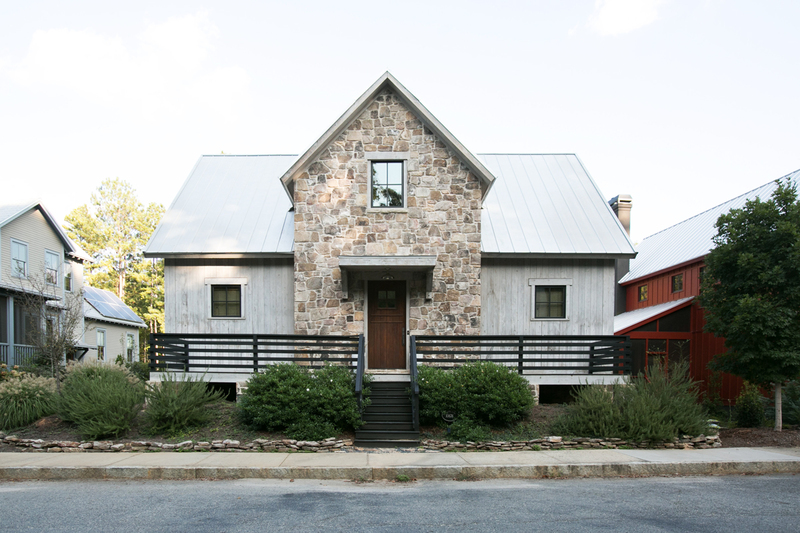 Though it may sound like Serenbe is a cookie-cutter community full of non-site-specific architecture, and, if you go there, the whole community will look practically pristine in every way and almost too idyllic, the reality is that the build-out of Serenbe has been meticulously planned to maximize authenticity. 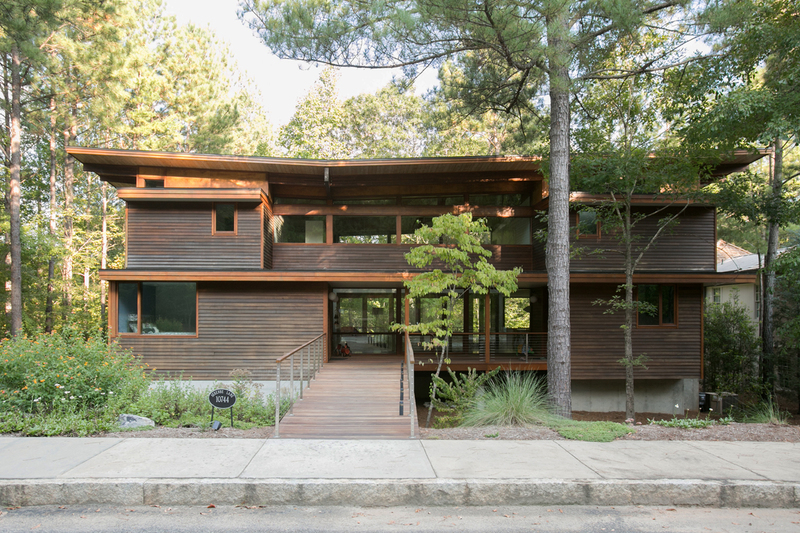 Dictated by the Nygren family and the new architecture firm, Serenbe Planning and Design, led by Steve Dray and Cecilia Winston, every adjustment made to an existing home, as well as every new structure built, goes through an extensive design review process where the site, architectural language, floor plan, and other community guidelines are considered before a design decision is made. 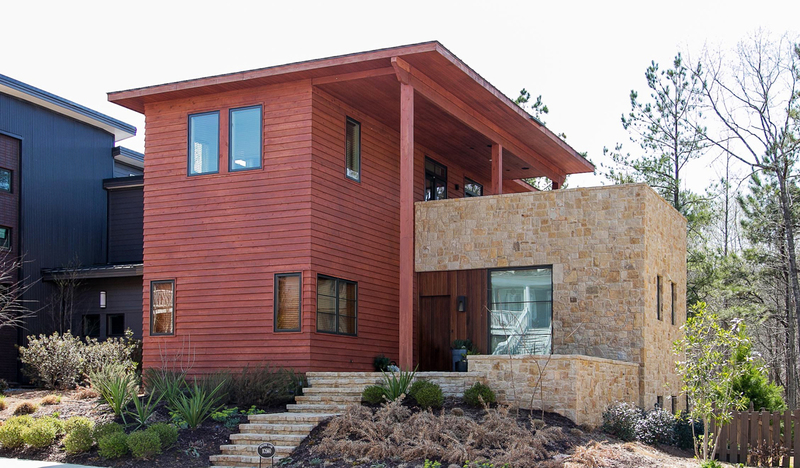 All the materials used for construction must be original, sustainable, and in keeping with the style found throughout each hamlet. 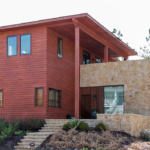 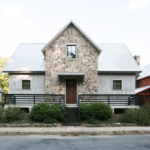 What’s more is that Serenbe’s architecture, much like the popular outposts of Atlanta restaurants on site, is actually an eclectic mix of Serenbe’s strict style and that of other outside architects. 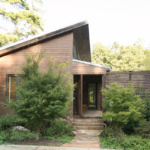 Collaborators have included Bill Ingram Architect, J Ryan Duffey Architect, Peter Block Architects, Kemp Hall Studio, and Smith Hanes Studio. 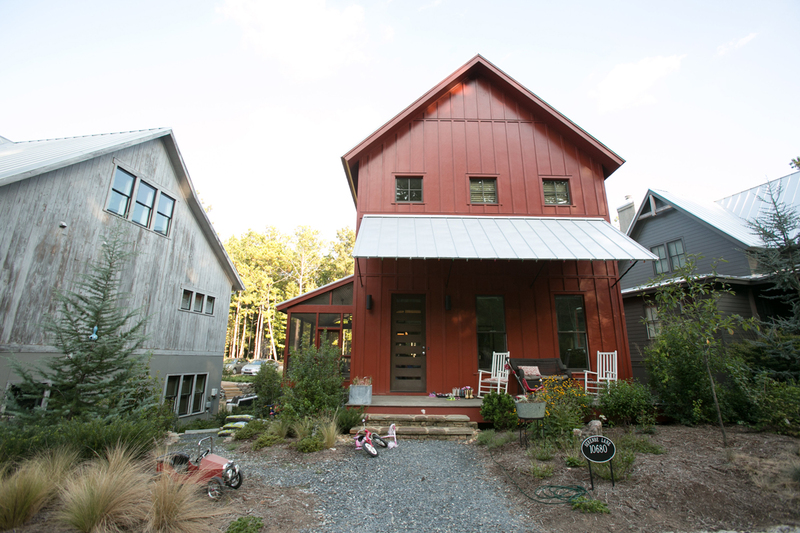 AN toured Serenbe during the Nygren Placemaking Conference where the Nygren family annually spells out the story of Serenbe and how it functions as both a business and living destination. 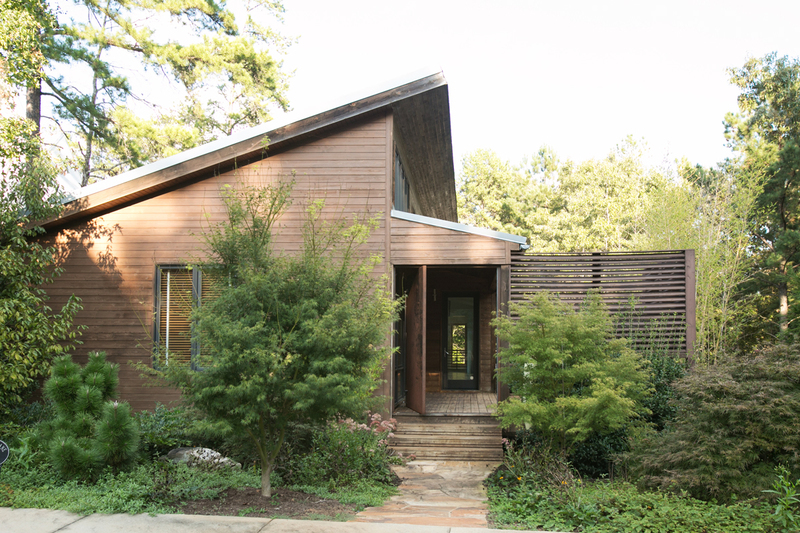 Part of what attracts people to Serenbe, according to its residents, is the collection of surprising structures populating the hamlets and how, architecturally, they express the personalities of the people living there.